When it comes to comfort and ease of use, anti-snoring pillows are an unparalleled solution. Unfortunately, they do not work for everyone. Still, they can be an effective snoring aid that also provides a number of health benefits for snorers. 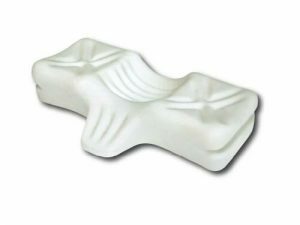 Here you will find anti-snoring pillows that can really stop your snoring. 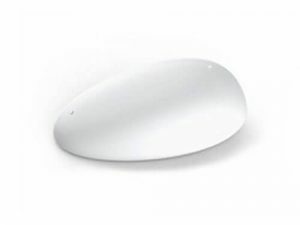 Smart Nora is an innovative anti-snoring pillow system activated by the sound of your snoring. It stimulates the muscles in your throat with slow, subtle movements and helps you breathe easily and freely. It comes with a 30-day satisfaction guarantee. 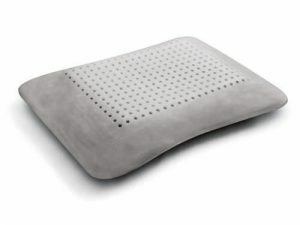 Sleep Innovations contour memory foam pillow is designed to resolve snoring problems by supporting your head and neck during sleep. It also doesn’t lose shape ever, meaning it’ll provide optimal support throughout the entire night. Therapeutica is a pillow intended for back sleepers with snoring or breathing problems. 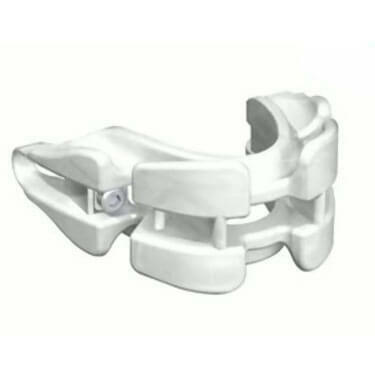 Its adjustable but firm design will keep your neck, head, and spine perfectly aligned, eliminating snoring. It comes with a custom Therapeutica cover. 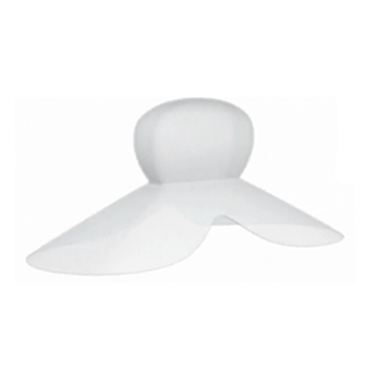 Celliant Pillow is the most adaptable viscoelastic anti-snoring pillow on the market. 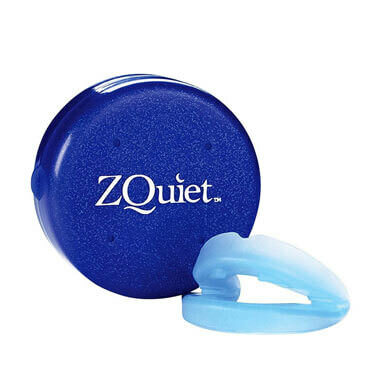 This snoring aid helps you stop snoring by keeping your head and neck in the optimal position throughout the night, which also aligns your spine properly as a result. 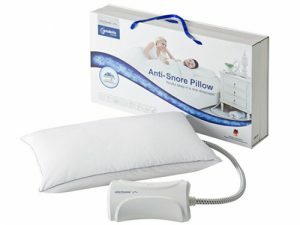 Anti-snoring pillows are the first line of defense against recurring snoring and breathing problems. They work by providing ample support to your head and neck, simultaneously keeping your spine straight. Many sleepers tend to push their chins toward their chest as they sleep, which results in blocked air passages and, in turn, snoring. Note that anti-snoring pillows will only help if you snore because of you head position during the night. They are also not a one-size-fits-all solution, so you’ll have to do some research and practical testing before you buy one. Luckily, we’ve already administered a set of our essential criteria to a number of the most popular products, which brought you this final list. Let’s go over our criteria of choice. 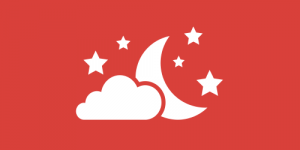 Comfort is a crucial factor for all kinds of pillows, not only anti-snoring ones. 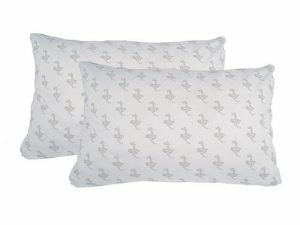 Apart from being snoring aids, these pillows also have to serve the purpose of a regular model, meaning they have to be comfortable for sleeping. We recommend trying out the pillow before buying it in order to make sure it’s up to standard in this department. Support is what makes these pillows what they are. If they do not provide it, they can never help you keep your head and the rest of your body in a proper position, ergo, they will not help you stop snoring. Note that the pillow must follow the natural curvature of your neck and spine, which brings us back to our not one-size-fits-all story. This is another important reason to test the pillow before buying it. The material quality of the pillow is also crucial in finding the proper fit for you. The materials used will dictate its overall firmness and many other factors. There’s a variety of them out there including memory foam, latex, polyester, hollow fibers, and more. Each of them has its benefits and shortcomings, so you’ll have to figure out what works best for you. The general rule of thumb is to go for toxin-free, FDA-approved, and anti-allergy components. Longevity is what determines the cost effectiveness of your chosen pillow. This factor also takes shape retention into account. 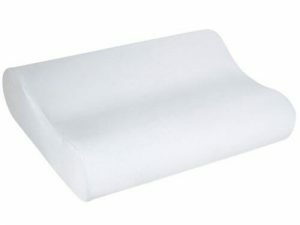 Memory foam pillows, for example, will provide excellent support, but they lose their shape sooner than, let’s say, latex ones, which are generally harder and less comfortable. 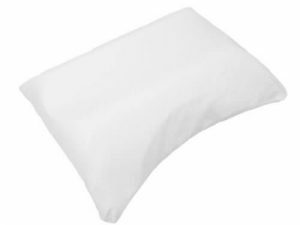 The effectiveness of your new pillow is an amalgamation of comfort and support factors. If the pillow doesn’t hold your head, neck, and spine in the proper position, then it doesn’t serve its purpose. If it’s not comfortable, it will have you turning all night long, searching for a comfortable position. Price is our final criterion. There are really no rules here since the market is so broad. The prices can range from less than 100$ up to a couple of hundreds.